As promised, I will now give away a car to the overall winner of each Sunday night groupj events. 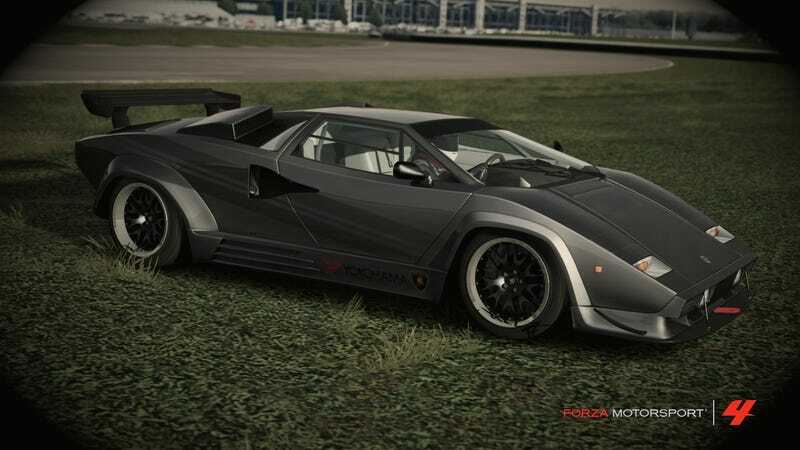 This week, the bounty is this gorgeous Countach. PI is up to s700 and the car is race ready.